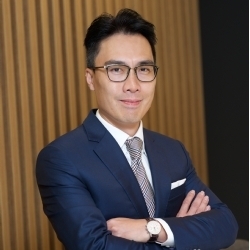 Savills Singapore is delighted to announce the appointment of George Tan as Executive Director of Savills Residential Pte Ltd with immediate effect. 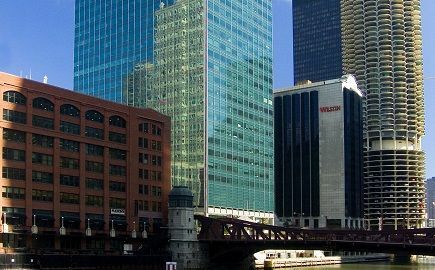 Savills plc, the international real estate advisor, today announces strong results from continued growth across its global network. 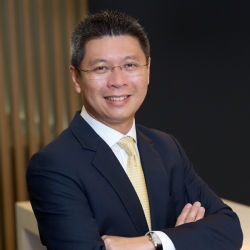 Savills Singapore announces the appointment of Marcus Loo as Managing Director of Savills Singapore with immediate effect.